Century Arms is known for giving shooters a good value for the money. 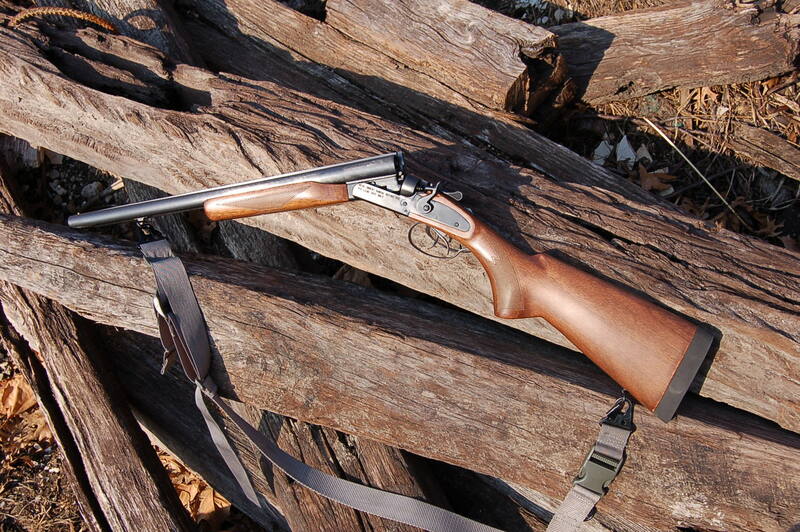 The 12 Gauge Coach Gun is no exception. For those of us who grew up in the heyday of the western tv shows and movies you’ll be very familiar with this powerful gun. For you youngsters out there the name coach gun came from the guard on the stagecoaches of the old west. If you ever wondered why people holler shotgun when they pile into a car that’s where it came from. Most double barrel shotguns were used for hunting and general use with longer barrels but the guard on a stagecoach always used a shotgun with short barrels for easy aiming at targets 360 degrees around the coach. 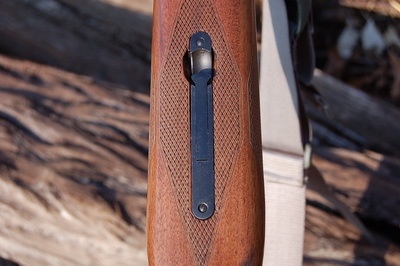 The Century Coach shotgun is true to the older shotguns of the era with double “Rabbit Ear” hammers as well as a manual safety between the hammers.The Coach Gun also has double triggers. 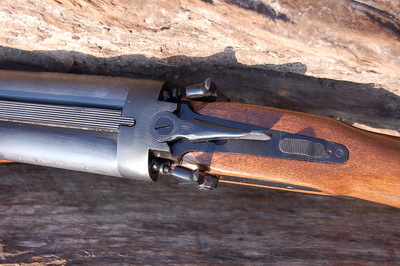 This is by far my favorite configuration for a double barrel shotgun. This model has 20 inch barrels and a thick pad to cushion recoil. There are also sling attachments on the stock and between the barrels. 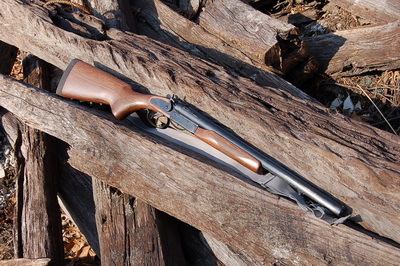 This shotgun has nicely finished wood with a standard blue finish. Now it’s not a $2000 Browning but for a shotgun of this type and use as a fun gun or home defense gun it’s just right. At $250.00 I don’t worry about an occasional scratch from walking the woods or practicing on the range. One thing I noticed as soon as I unpacked the shotgun is the barrels are choked down pretty tight. In fact the owner of the gunshop asked me why I got a 20 gauge:-) What this means for the shooter is a tight group of approximately 4 to 5 inches (depending on the load) at 15 yards. 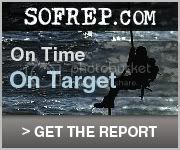 This shot spread is fine with me since most of my shooting is done from fairly close range. You can fire any load with this shotgun with the exception of slugs. The manual cautions users not to fire slugs period! The reason of course is the barrels are choked down for a tight grouping with buckshot. This shotgun also breaks down into three pieces. 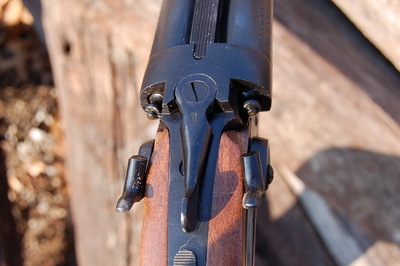 The front grip is removed by releasing a latch which connects the grip to the barrels.Then the barrels can be removed from the receiver. It’s simple and easy to do which means you can pack the gun into a small space if you take a four wheel drive, boat etc. on a camping or hunting trip and need extra space for all your gear. Since I received this shotgun from Century I’ve shot it a good deal. I’ve fired everything from birdshot to 00 buck with no malfunctions or problems of any kind. The recoil pad is fairly thick and helps with the recoil when firing 00 buck from these short barrels. In fact after several hundred rounds with 100 of those 00 buck the shotgun is as tight as when I first shot it. This is just one enjoyable shotgun to shoot clays, swinging targets or what have you. It’s also proven itself reliable and very durable. If you want to own a piece of history at a very reasonable price the Century Coach gun is a good choice!